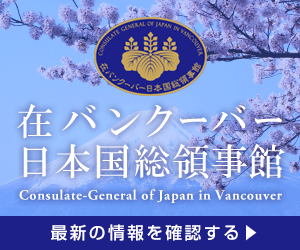 LifeVancouver (“us”, “we”, or “our”) operates the Lifevancouver.jp website (the “Site”). While using our Service, we may ask you to provide us with certain personally identifiable information that can be used to contact or identify you. Personally identifiable information may include, but is not limited to, your e-mail, your name, phone number, postal address and other information (“Personal Information”). We collect information that your browser sends whenever you visit our Site (“Log Data”). This Log Data may include, but not limited to, IP addresses, ISPs, and browser types, browser version, the pages of our Site that you visit, the time and date of your visit, the time spent on those pages and other statistics, to analyze trends, administer the Site, track a user’s movement and use, and gather broad demographic information.